With strong fundamentals and continued economic growth, the future looks bright for Metro Manila real estate, according to KMC MAG Group’s 2013 Midyear Report launched last Sept. 6, 2013. 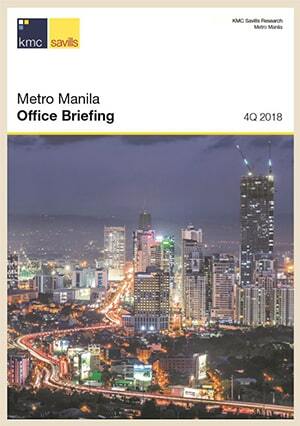 The report provides information on the key trends and forecasts regarding residential and office markets in the three major central business districts (CBDs) in Metro Manila: Makati, Taguig (Bonifacio Global City), and Ortigas. Makati remains to be the leading CBD in Metro Manila, in terms of having the highest concentration of commercial establishments. “The average asking rental rates for premium space in the Makati CBD reached up to 1,027 PHP per sqm, and maximum rate is at 1,200 PHP. 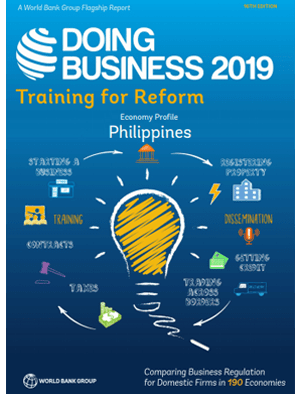 Grade A rates accounted for an average of 733 PHP per sqm, with a maximum rate of 950 PHP, while Grade B equaled to 543 PHP per sqm, reaching up to 750 PHP.” The city also has a level vacancy rate at 3.9% which is expected to increase once new supply is completed.